Are you familiar with Book Page? It’s that little free newspaper thing that most libraries carry with book recommendations. I can almost never resist picking up a copy and the April one was BURSTING with great recommendations (it took me all of five minutes to max out my hold requests on Overdrive). Things a Little Bird Told Me: Confessions of a Creative Mind was one of the recommendations, and it’s a book I probably would never have heard of, let alone picked up, if it hadn’t been for Book Page (thanks, Book Page). Of course, between the time I requested it from the library and the time the hold came up, I wasn’t sure how interested I was anymore (this? the story of my reading life). Seriously, this book is fantastic. 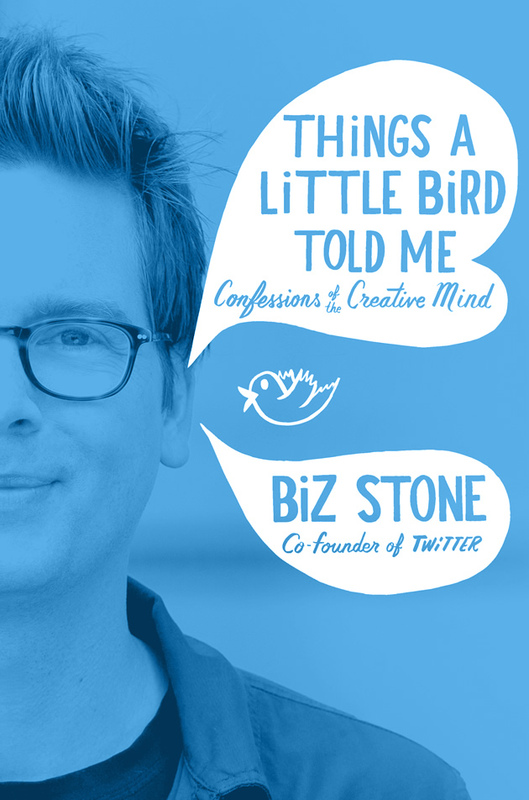 Biz Stone is one of the founders of Twitter and this is his story. A few things to know about his book. First, you learn a fair amount about his life, but it’s not necessarily told in chronological order. Second, it’s a funny book. Early on, when he talks about the first apartment he got in San Francisco he says, “Also, it was a live/work loft, and the guy next door was in a band. Guess what instrument he played? Did you guess drums? Good for you!” Later, I read Bart the section about where he went to meet with Mark Zuckerberg about acquiring Twitter, we both laughed ourselves sick. Third, it’s just an incredibly inspiring book. I told Bart that I really shy away from people and books that prescribe x or y as the ONLY right way to do something (this diet, this schooling method, this career path), whereas this book wasn’t a “you must be an entrepreneur” book, but instead I thought it was hugely applicable to whatever you’re doing with your life and how to really make the most of opportunities. I’ve said it before, but I think how much you like the narrator basically makes or breaks a memoir. And in this case, I just really really liked Biz. He’s ambitious and bold and cocky, but he’s also super charming and likable. He’s almost universally kind to all the people around him and quick to give credit to others. I was just so HAPPY for him to have done well. 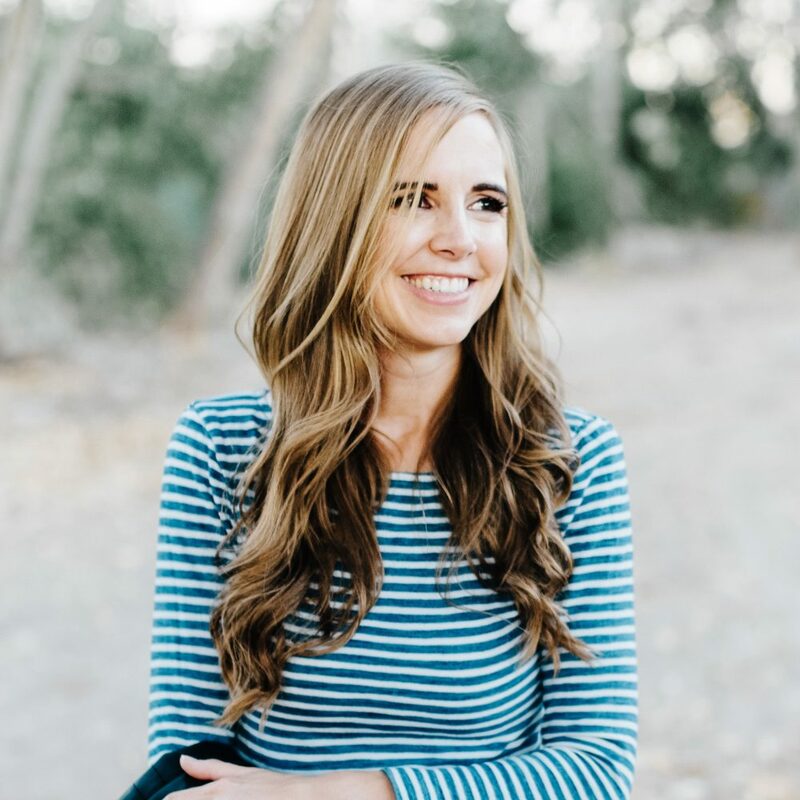 It was one of those books you close and not only feel like you know the author, but also that you’d like to be friends with. Finally, I’m a big Twitter fan (I joined seven years ago next month and started using it consistently in 2008), so it was really fascinating to see how it all evolved and the things that happened behind the scenes. And, frankly, it made me totally proud to be a Twitter user. But, even if you don’t use Twitter or care one bit about it, this book is worth reading. (And this review is so much longer than 140 characters. But so was the book, so I’m giving myself a pass). I added it to my digital list now that I'm down to 8 books out (hit a high at 13 last week) and I'm 1 of 1, so I'll read it soon! Thanks for the recommendation! Well, I can't wait to read this (with dan, of course). I went straight to the bookpage website to see if my library system has it. They do. Yay! Just added to my To Read list. Sounds fascinating! I'll have to check it out. Twitter is my favorite social media outlet, for sure.